Oklahoma ranks near the bottom of our nation’s educational funding. We believe that Oklahoma’s educational crisis now boils down to a single issue: the quality of human capital in our schools. 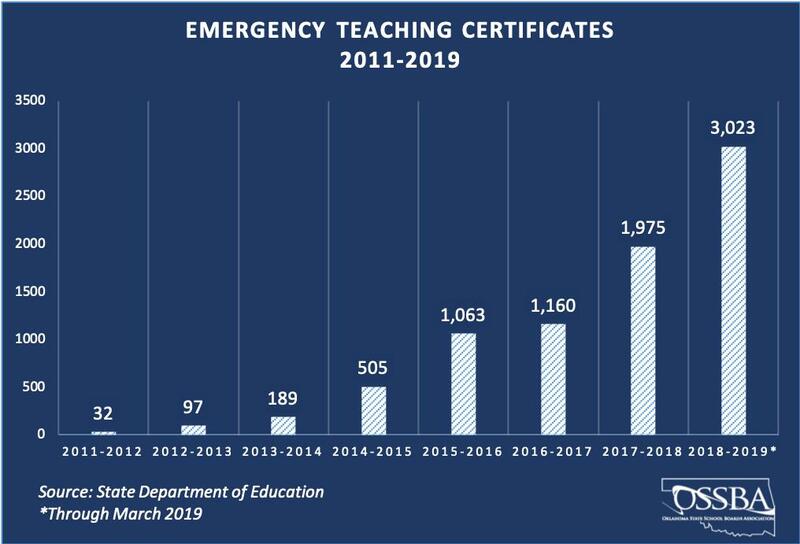 A statewide teacher shortage: The State Board of Education has approved over 3,000 emergency certifications in the 2018-19 school year, up nearly 1,000 from the year prior. Falling numbers: Enrollment in teacher prep programs in Oklahoma is down 30 percent. A high percentage of the current Oklahoma teaching workforce will be retirement age in the next 5 years. Retention: Data shows the majority of teachers in Oklahoma leave the teaching profession between years 2-5. The Teaching & Leading Initiative of Oklahoma will provide four critical services to Oklahoma schools: high quality professional learning, teacher recruitment and certification, teacher development, and school leader development. The initial pilot of teacher training has occurred over three years at Collegiate Hall Charter School. In Collegiate Hall’s first three years, 70% of teachers had no previous teaching experience before joining the school. Cohort 1 of TLI Fellows started in July of 2018 with 10 teachers from Broken Arrow Public Schools and Cleveland Public Schools. Currently, TLI is seeking sites to join Cohort 2 of TLI Fellows (novice teachers) and a pilot group of school leaders to contribute to the overall training materials. If you are interested in becoming a partner school, please contact us here. An answer would go right here. I think it would be really good if you used this section to provide answers. But we can delete it if need be.